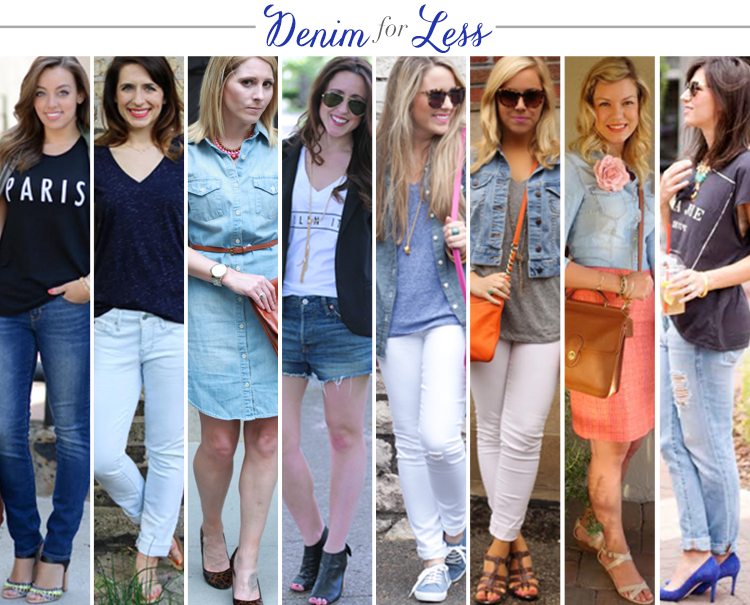 Bloggers who budget is back this month and this time we are styling Denim! When it comes to denim, I tend to buy them on sale. I do not have a particular store, but this look today comes mostly from Old Navy. Old Navy has a good price point in jeans and options of fit style which I love! 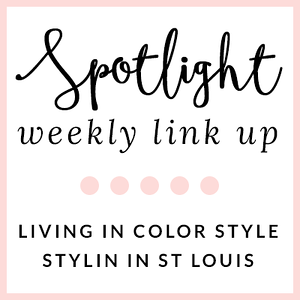 Be sure to check out these other amazing Bloggers Who Budget! Those white jeans look great. 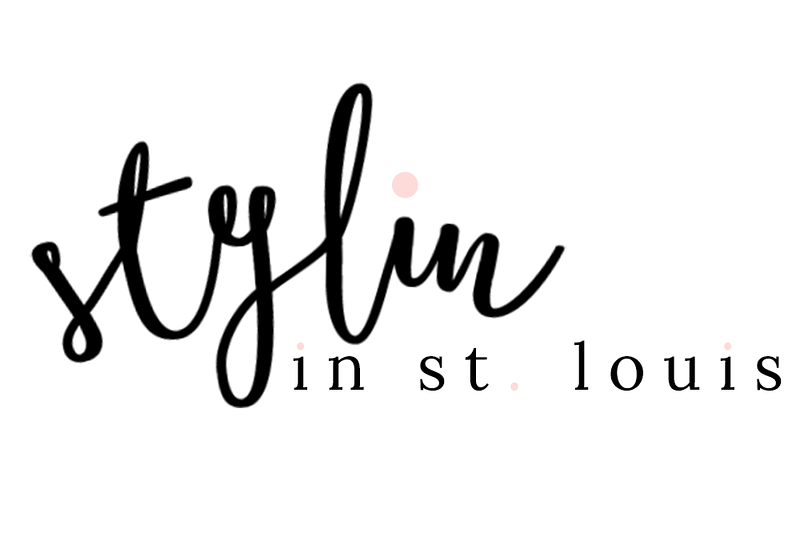 Its so easy to find affordable great fitting denim nowadays! I'm a big fan of Old Navy's rockstar denim! I love the fit! Love the white jeans mixed with the denim jacket. So perfect. I love the white denim! Love the pop of the orange bag! I love that you paired your jean jacket with white jeans! I am currently on the hunt for a sleeveless one! Totally agree with the Old Navy denim! And love your denim jacket with the white denim! Such a great mix! I have those jeans and wear them all of the time. I love your bright bag! love the simple chic look! white jeans are such a great trend, i am looking for the nicer! Clearly I need to get to ON and get these jeans. Love it! This is such a great look! I have been looking for a good denim jacket for a long time now... I may need to try Old Navy! love the white pants with the denim! and the orange purse is fab! such a great combo going on here! This outfit is so stinkin cute, and I love that all of your denim is affordable! Old Navy jeans don't really fit me for some strange reason, but I do have a $20 pair of stretch skinny jeans from H&M that I felt were a great price for how great they are! Love this easy, casual look, and this is such a fun series to follow! That jean jacket is the CUTEST. :) Love this whole look! Such a cute casual look. Love the denim! I love your casual, fresh outfit! A good denim jacket is certainly a must have in a girl's closet. Love this classic outfit! I haven't broken out my white denim yet, but I can't wait to! Hope you had a great weekend! I do agree - I have been turning to ON for my denim lately and it fits so well and is so inexpensive! I refused to hand over big bucks for a new dress and I found this dress on Internet. It is absolutely perfect and it's a great dress that's worth triple the price.